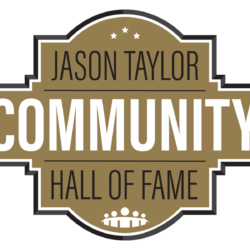 The Jason Taylor Foundation is a 501(c)(3) organization, IRS Tax Identification Number 20-1452369. Upon receipt of this donation, the Jason Taylor Foundation will mail you the necessary documentation for your tax purposes. Contributions are deductible to the extent permitted on federal and state income tax returns. 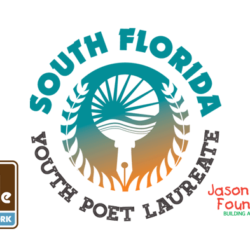 The Jason Taylor Foundation is registered with the Florida Department of Agriculture and Consumer Services, Registration # CH17963. A copy of the official registration and financial information may be obtained from the Division of Consumer Services by calling toll-free (800) 435-7352 within the State. Registration does not imply endorsement, approval or recommendation by the State. 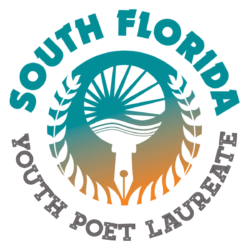 Thank you for supporting South Florida’s youth through the Jason Taylor Foundation!